Management breathes a sigh of relief when workplace toxic situations come to a close. Employee relations investigations, the exit of toxic managers, and other ugly situations cause an inevitable bruising of relationships many of which adversely affect productivity. An end to such situations offers opportunities to start anew. However, in many respects, while the matter is considered officially closed, its affects linger, and the healing of closure remains out of reach. Negative patterns of behavior continue, and trust remains eroded. The very real likelihood of retaliation for those who participated in the investigation remains ever-present. The most effective employers must have processes for solving problems caused by bad employees. Those processes must include what happens after a toxic employment situation ends. This webinar by employment consultant Teri Morning emphasizes a three-pronged approach to this vital employee relations matter – risk management, problem solving and starting anew. 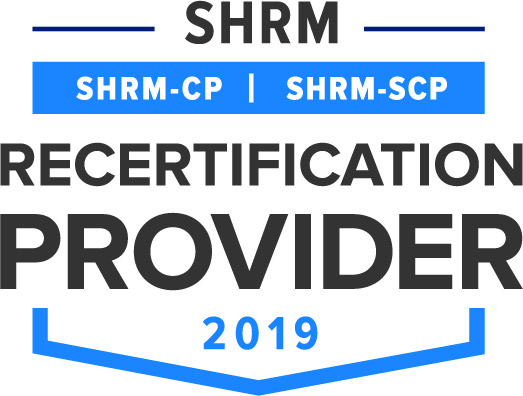 This program has been pre-approved for 1.5 hours of General recertification credit hour through the HR Certification Institute. Use of the seal is not an endorsement by the HR Certification Institute of the quality of the program. It means that this program has met the HR Certification Institute's criteria to be pre-approved for recertification credit.